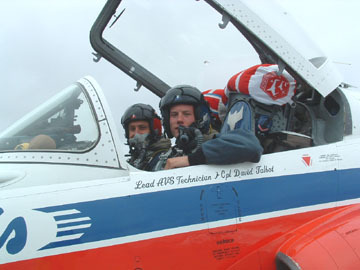 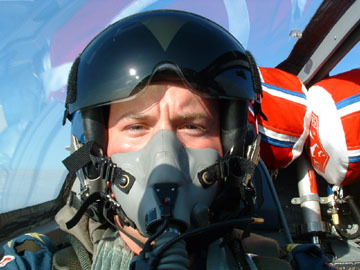 Demonstration Squadron in 15 wing Moose Jaw. He grew up in Elliot Lake and lived here for 20 years. 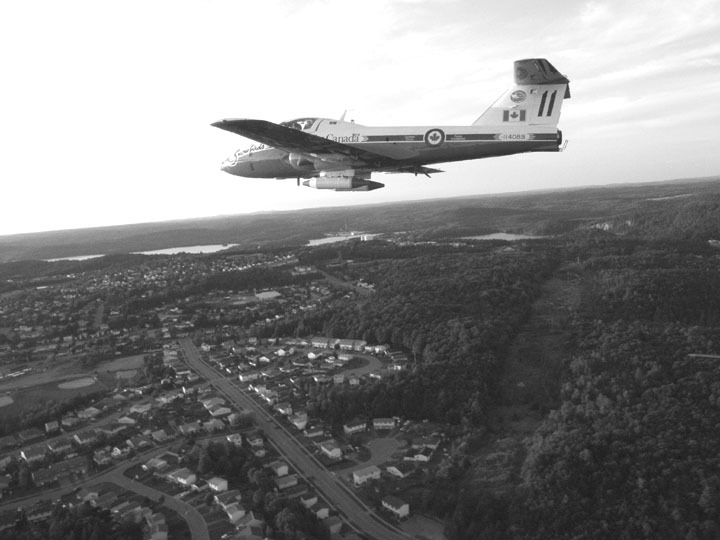 The pictures below were taken on a flypast this past fall. 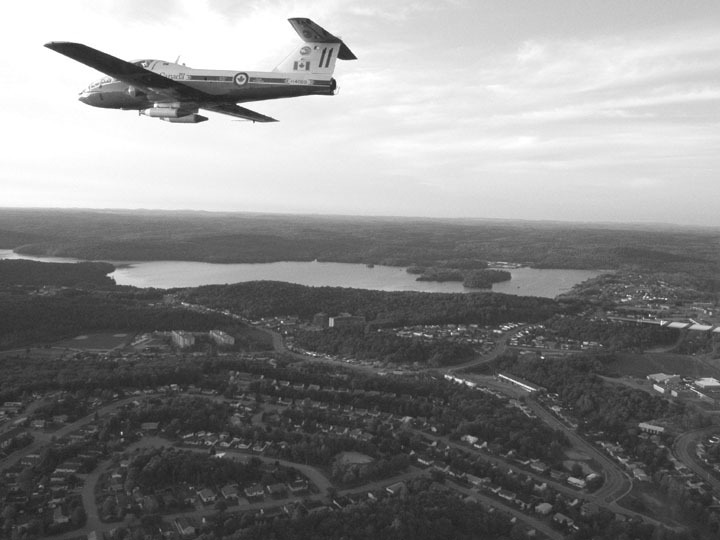 Thanks to David Talbot for submitting these great aerial views of Elliot Lake.